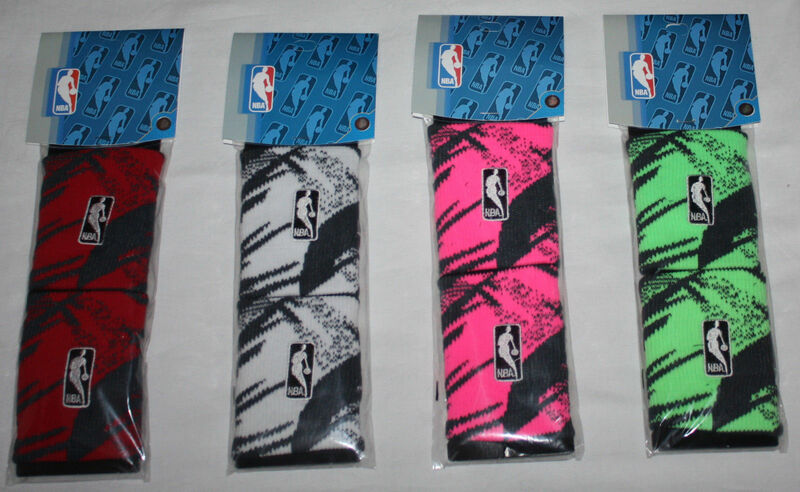 For Bare Feet's NBA Wristband matches the look of the pros. Includes an embroidered official NBA logo. The great fit and classic design deliver comfortable performance on the court. 80% cotton, 10% nylon, 10% latex rubber.